You are here: Home » MEDIA » Comics » Agents of S.H.I.E.L.D… Joss Whedon chats. 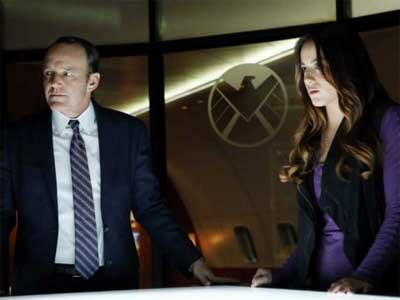 Agents of S.H.I.E.L.D… Joss Whedon chats. In this new interview, TV creator Joss Whedon chats about the new Agents of S.H.I.E.L.D TV series and what it means to him. Agents of S.H.I.E.L.D… Channel Four’d. Agents of S.H.I.E.L.D. 5th season (trailer). « Frankenstein’s Monster (2013) (a film review by Mark R. Leeper).